If you dont see an example of what you want, do not worry. 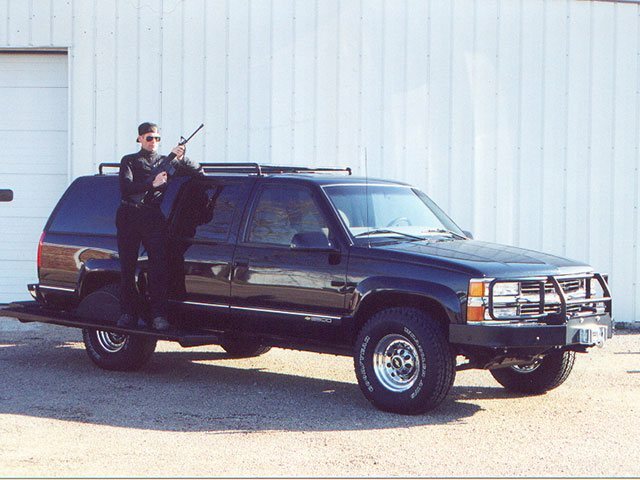 We have custom created 100s of armored vehicles over our 40 years and just did not have space to list them all. Tell us your needs, wishes, desires, and we will custom create a solution for you! All to make your previous cargo extra secure. 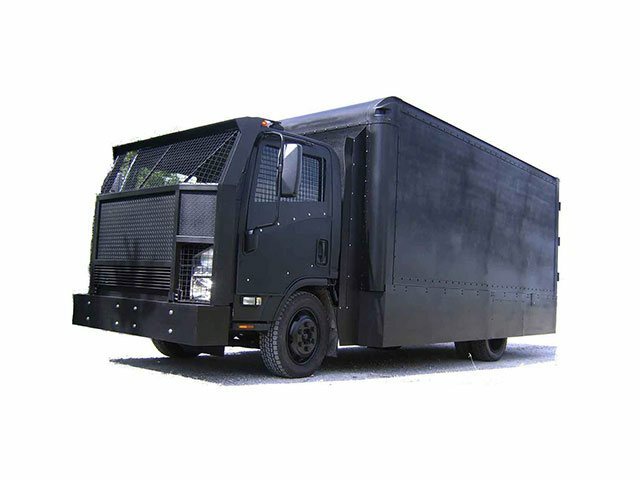 Custom Armored Vehicles Securely Move Currency, Jewelry, & more. 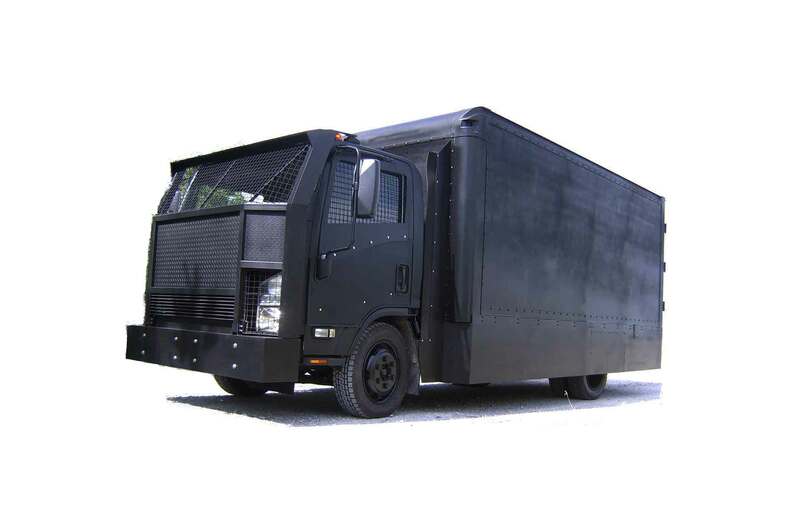 Custom Armored Vechicle Securely Move Previous Metals, Valuable Corporate Documents.